Stig of the Dump author Clive King dies – Because in this game of life the more you know the better player you will be. 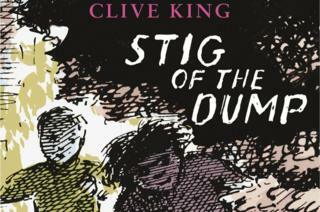 The author of children’s classic Stig of the Dump, Clive King, has died aged 94. Stig of the Dump has never been out of print and has sold more than 2 million copies since it was published in 1963. King’s book, Hamid of Aleppo, was published in 1958. Other books included The Twenty-Two Letters, The Town that Went South and Snakes and Snakes. He died in Norfolk on 10 July and is survived by his widow Penny and three children. Stig of the Dump, about a boy who discovers a cave-boy living at the bottom of a chalk pit, captured children’s imaginations from the moment it was published. It drew on Clive King’s own adventures growing up with his three brothers in Kent. It has been adapted for TV three times, in 1981 and in 2002 and 2013. His publishers Penguin have paid tribute to the author. Francesca Dow, MD of Penguin Random House Children’s said: “We feel privileged and proud to be Clive King’s publisher and are sad to hear of his passing. This year our Stone Age Stig is 55 years old. “However, the book’s depiction of the vivid interior life and imagination of a child, the delight of roaming free, making shelters and dens away from the grown-ups, as well as ideas such as the universal language of friendship – and even the importance of recycling – feel as fresh and relevant today as they did when Puffin first published it in 1963. Fans have also been paying tribute on social media – pointing out how the illustrations for the book by war artist Edward Ardizzone captivated readers. 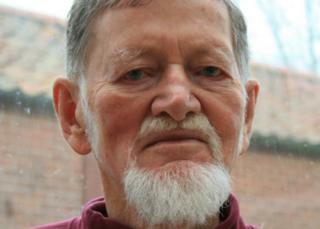 Born in Richmond in Surrey in 1924, he studied at Cambridge and the School of Oriental and African studies in London. He travelled the world as a Royal Naval Reserve and as a language teacher for the British Council and his travels inspired many of his children’s books. 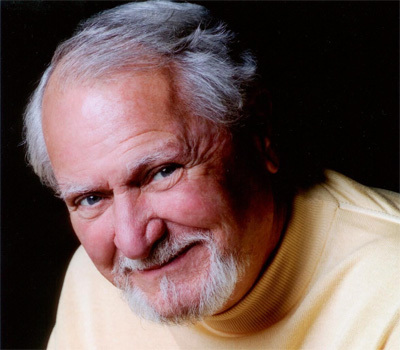 He also wrote plays for children included Poles Apart, Get the Message and The Butcher of Rye. Next Who knew there were so many books about cycling: Here are the best on topic.